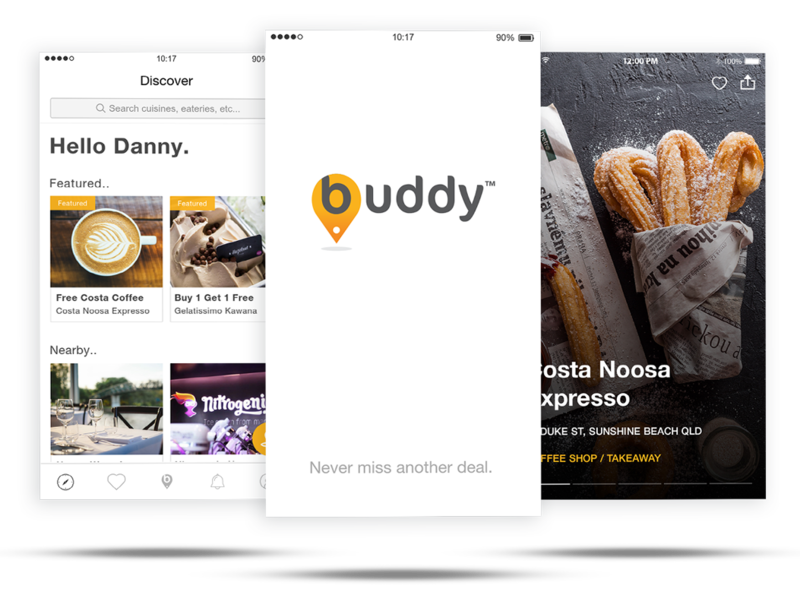 Buddy allows people to discover happy hours, lunch and dinner deals all in one place. 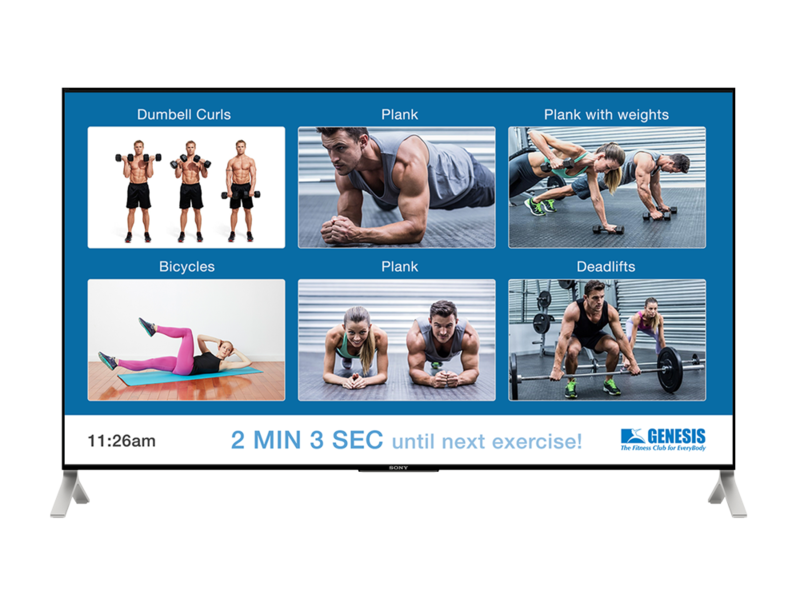 Utilising Single Board Computer hardware in conjunction with a web app to control content displayed on screens during group fitness classes. 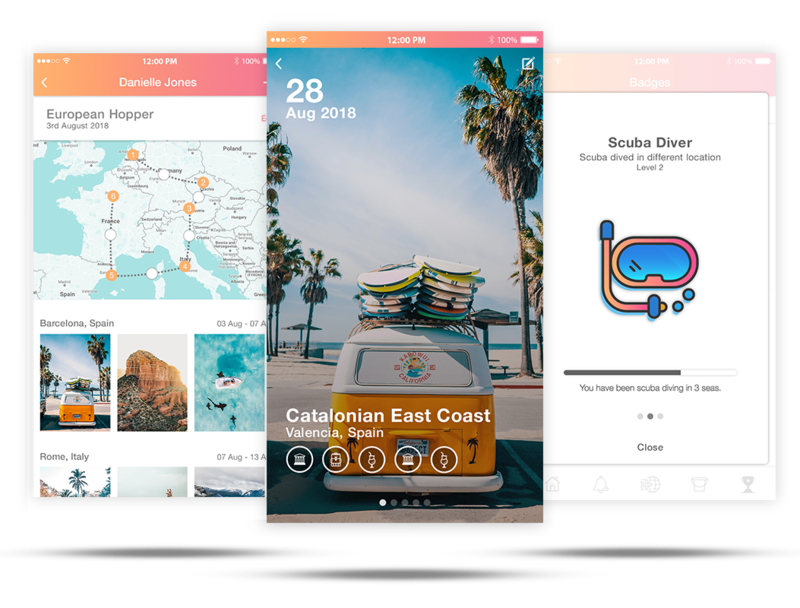 Trails is a social platform for documenting and sharing travel and adventures with friends and other fellow travellers around the world! 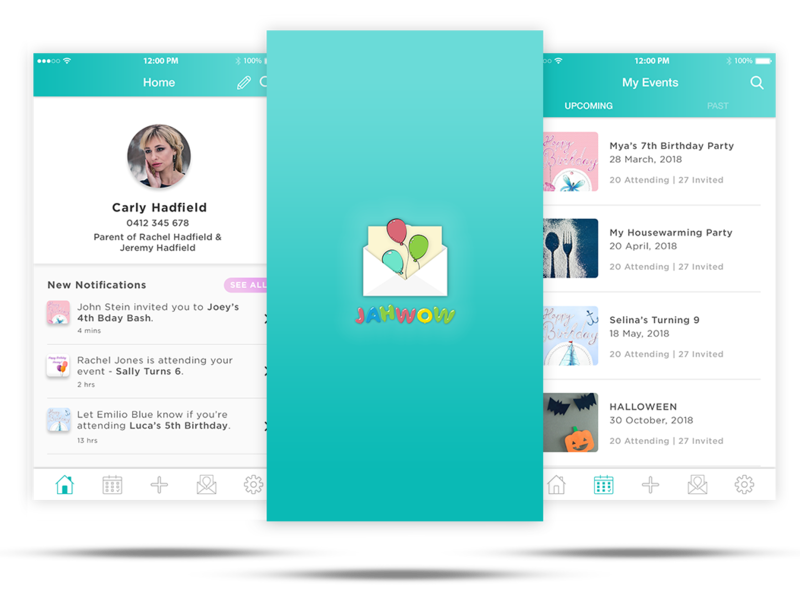 An app designed to help parents create invitations and manage their children’s birthday parties. 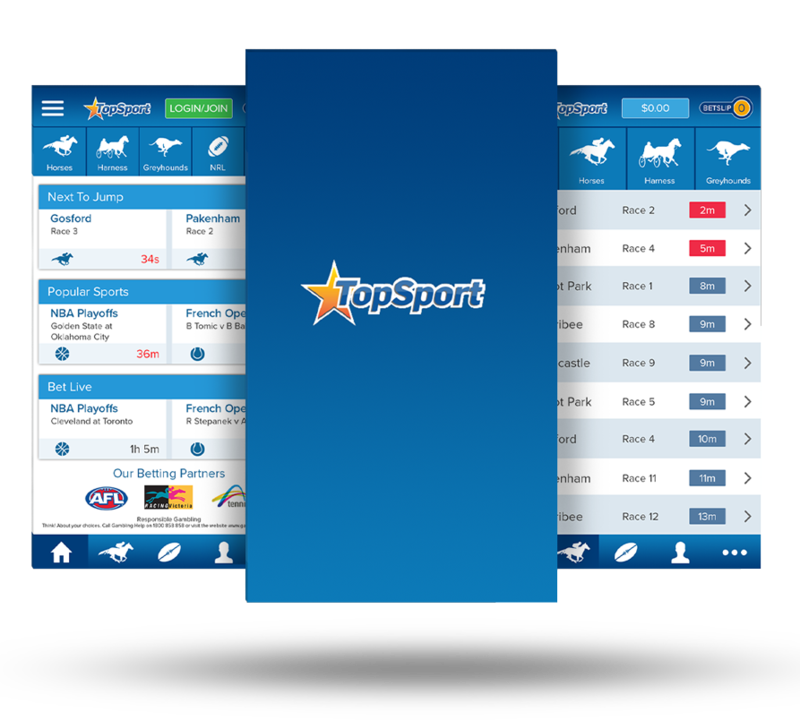 A 100% Australian-owned race and sports betting app with a premium selection of markets. 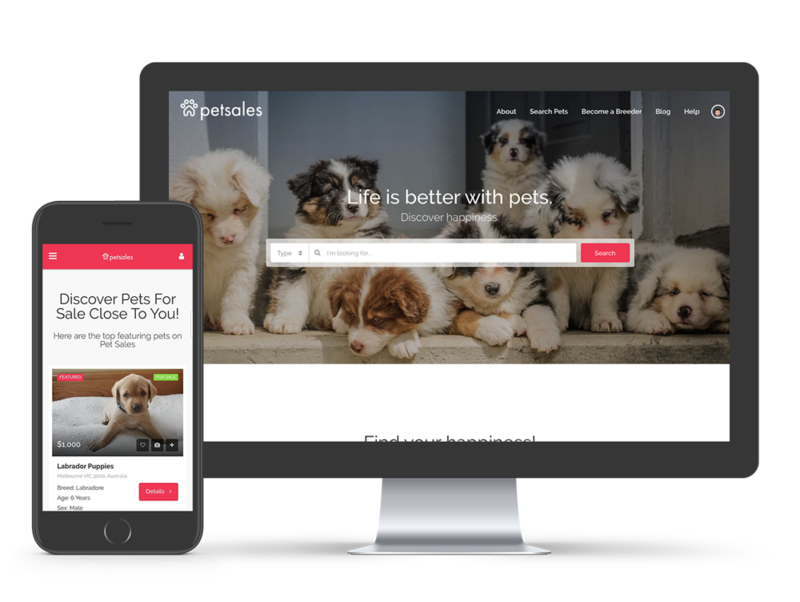 A platform that provides a user-friendly, modern online pets-only marketplace available to people searching for their next fur baby and verified breeders. 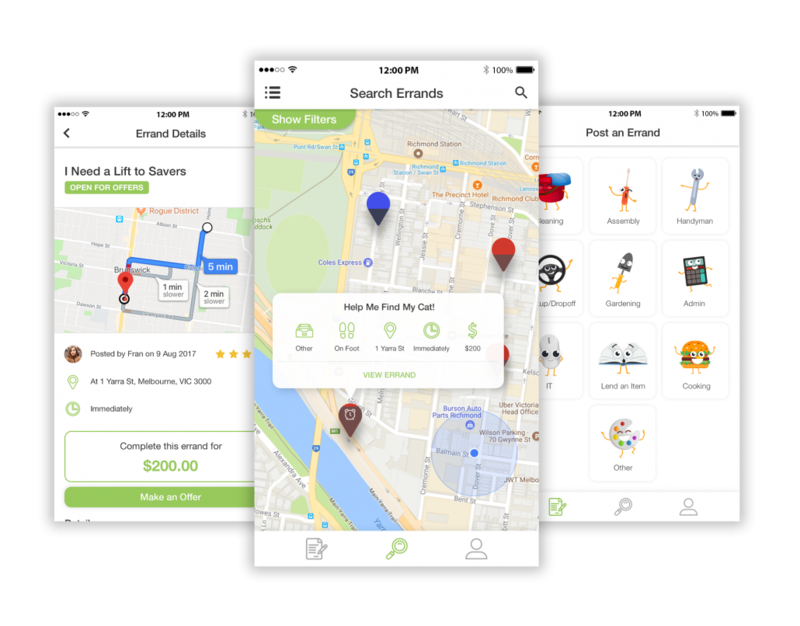 An on-demand marketplace app allowing users to create and/or complete errands in their area in a timely fashion. 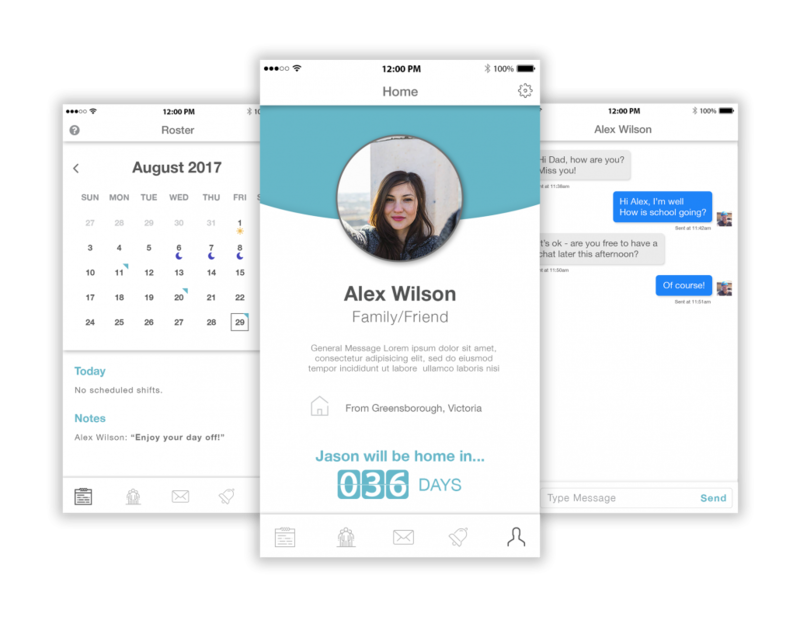 A revolutionary way to share your roster and business travel plans with friends and family. 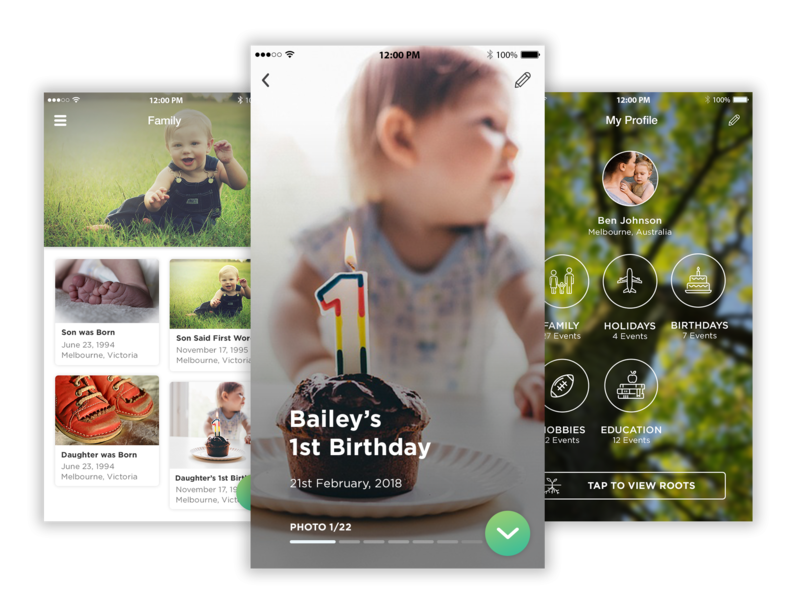 MyLife is an app that allows you to record life events and connect with friends and family. 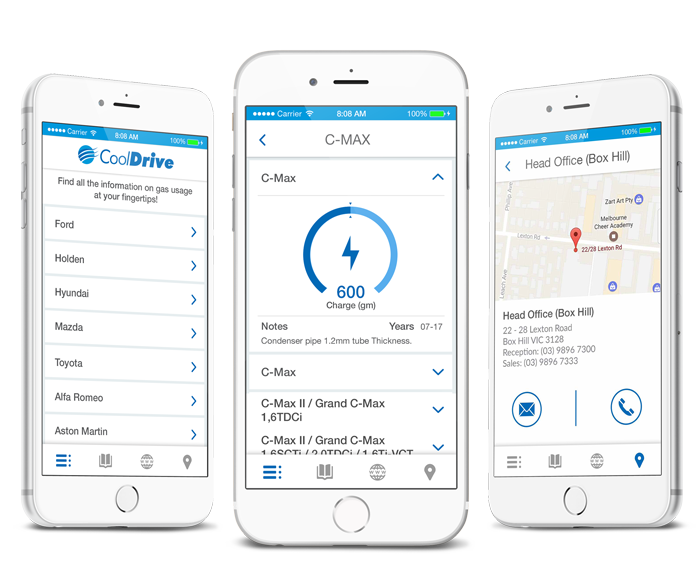 A B2B app for iOS and Android that provides information on the gas charge rates of vehicles in Australia. 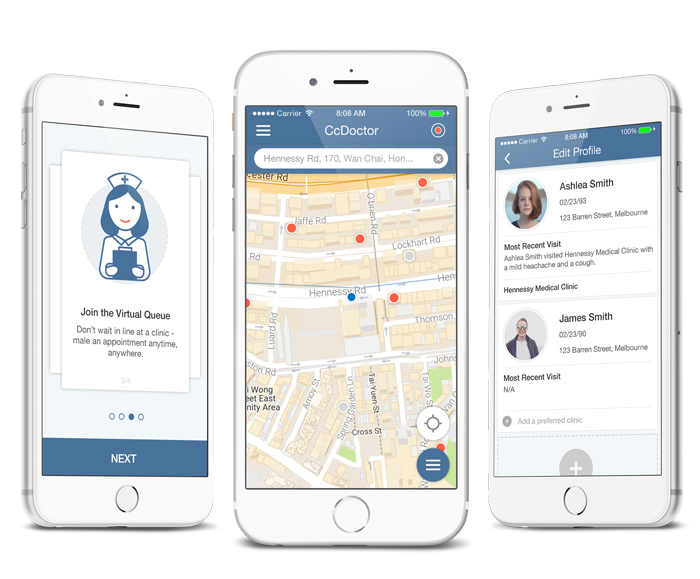 An app that provides an Online booking system for patients to book doctor appointments at a desired date and time. 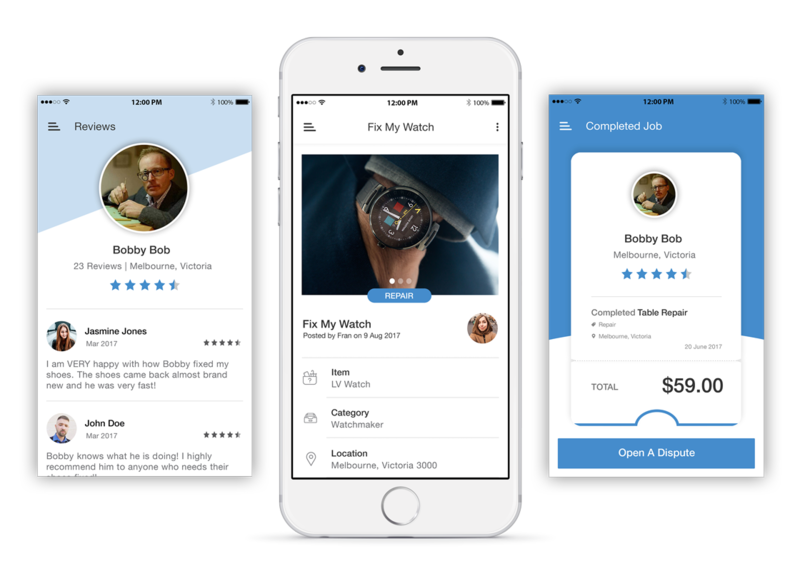 A marketplace app where repair businesses and craftspeople can access customers who otherwise would throw away these items or overpay at a shop. 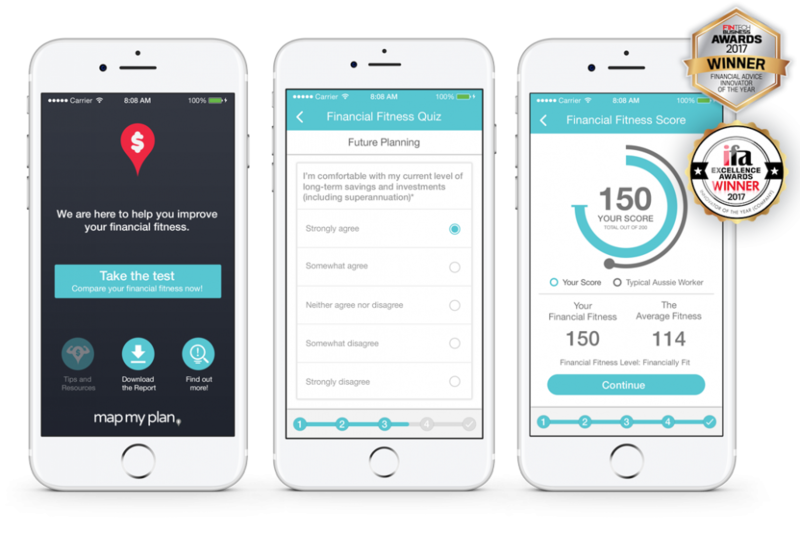 Get on Track is the app that gets you up and running sooner! 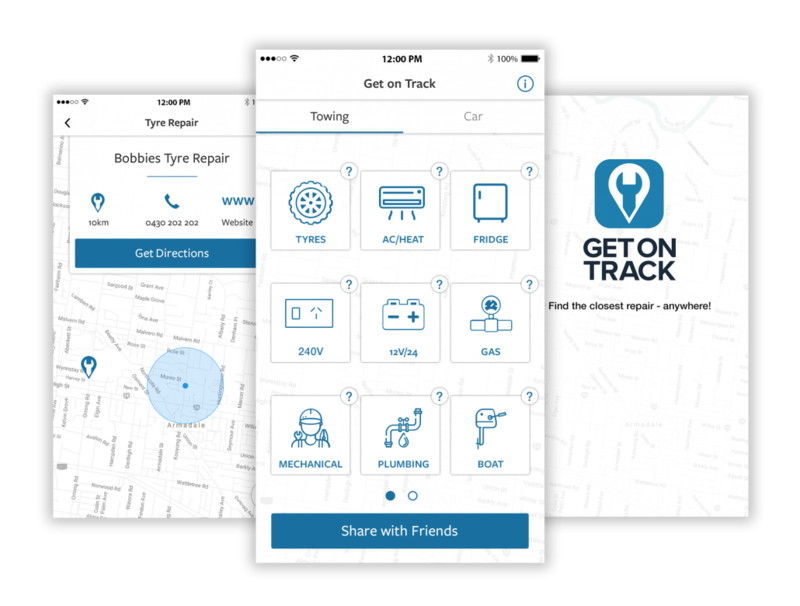 When something needs fixing, Get on Track finds you the right repairer without hassle. 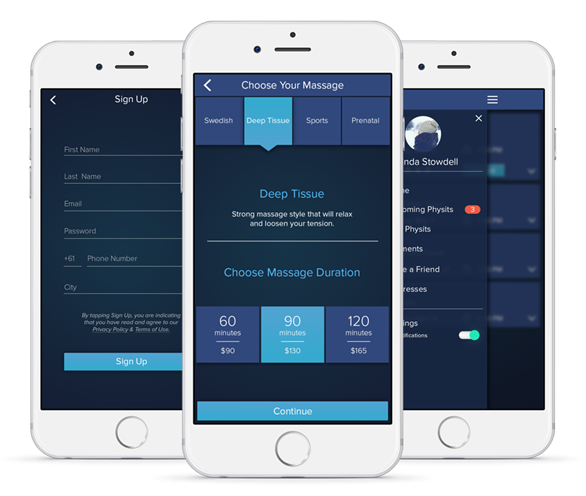 An on-demand platform for users to book home visits for Massage, Physiotherapy and Dry Needling services. 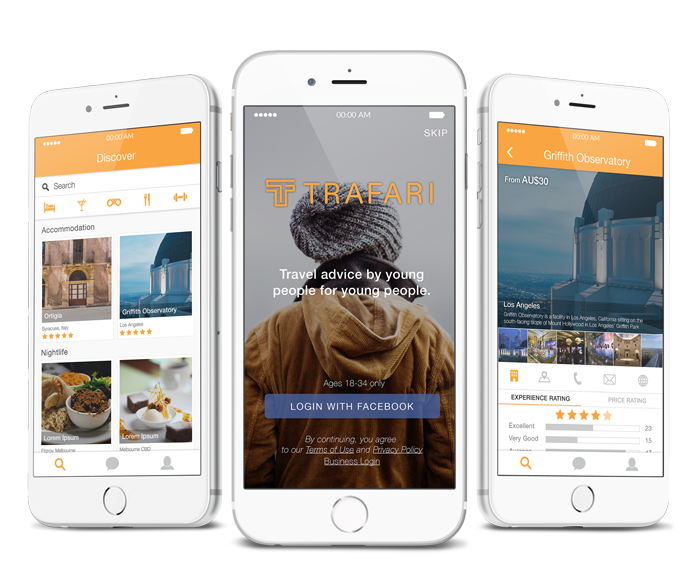 Trafari provides a consolidated source of travel advice for young people looking for things to do or places to stay when visiting foreign cities. 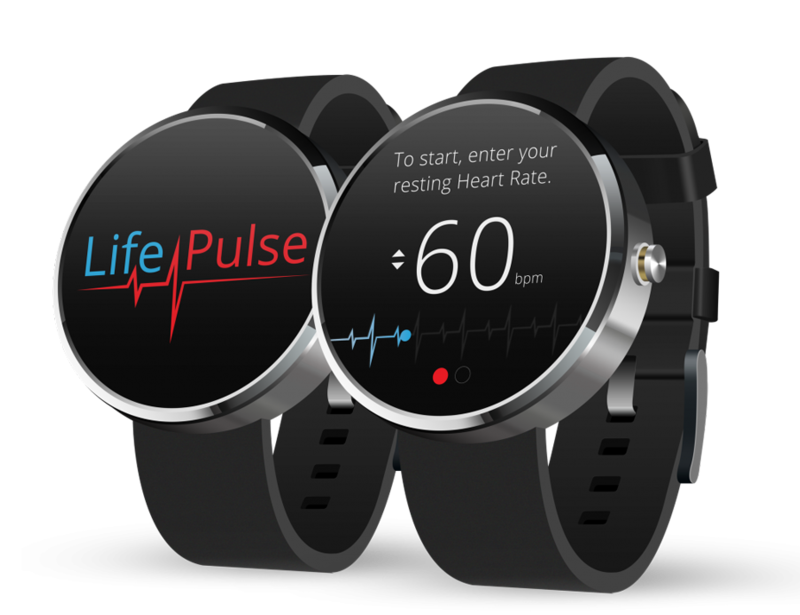 A Watch App that saves lives by providing anti-sleep & fatigue alerts to drivers if they are about to fall asleep. 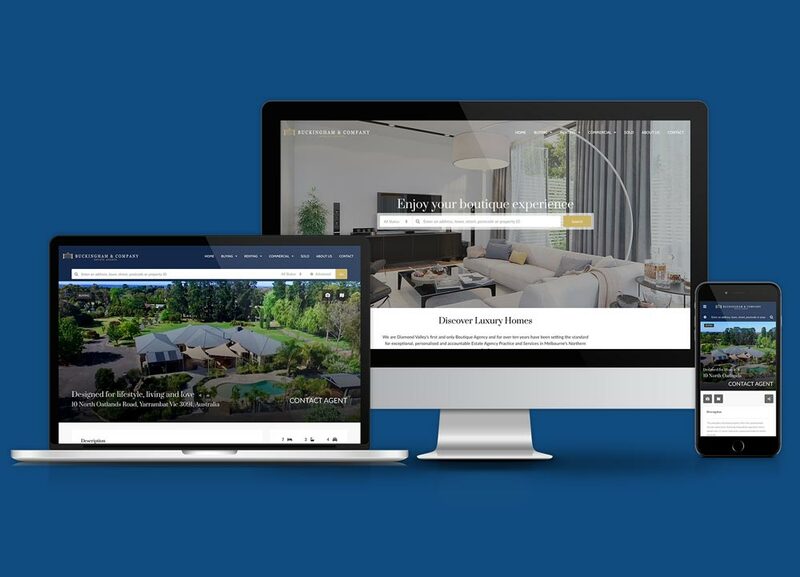 Buckingham and Company’s digital transformation is to help grow the business through online and digital media channels that reach and engage target clients. Chat to one of our expert Product Strategists today!